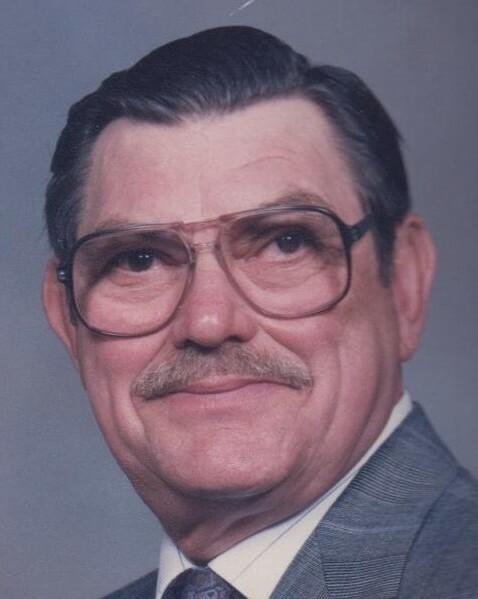 Franklin R. Pylant, 91, longtime resident of Plainville, passed away peacefully on Tuesday, January 22, 2019 at Countryside Manor in Bristol surrounded by loved ones. He was the beloved husband of 34 years to Joanne R. Pylant. Franklin was born July 18, 1927 in Camden, New Jersey, son of the late Rogers Thomas and Elizabeth (Hughes) Pylant. After high school, Franklin enlisted in the U.S. Army and proudly served his country for 23 years. He served in post-WWII Germany and served two tours of duty in South Korea. Franklin was also a veteran of the Vietnam War where he earned the Bronze Star for meritorious service in a combat zone while serving with the 334th Armed Helicopter Company in Bien Hoa. He retired from the U.S. Army shortly thereafter having earned the rank of Master Sergeant. 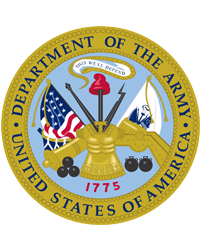 Prior to his deployment to Vietnam, he was stationed at Brainard Field in Hartford and resided in the former government housing on Cassidy Drive in Plainville, with his children and wife, Lilija V. (Snapitis) Pylant, who predeceased him in 1981. After his retirement, the family established their permanent home in Plainville. Franklin went on to work for the USPS as a postal carrier, retiring after 25 years of dedicated service. He was actively involved in his community between serving as Scout Master for Boy Scout Troop 30, volunteering with the Plainville Food Pantry and teaching Sunday school at Grace Lutheran Church in Plainville where he was a member for over 50 years. In 1999, Franklin was recognized as the Volunteer of the Year in Plainville for his active community involvements. He was also the former education officer for the Hartford Power Squadron and a member of the VFW. In addition to his wife, Franklin is survived by his son, Rogers Thomas Pylant and his wife, Jeneen of Middletown; his daughter, Christine Walker and her husband, David of Heathrow, FL; his grandson, Edward Gonzalez of Cromwell; his two great-grandchildren, Maxwell and Michael; his stepson, Joseph Beaudin and his wife, Patricia of Bristol; his stepdaughter, Patricia Beaudin of New Britain; his sister, Anna Martin of New Jersey; and several nieces, nephews, and extended family. Franklin’s family would like to thank the nurses and staff at Countryside Manor in Bristol for their loving care and support during their time of need. Family and friends are welcome to gather at the Bailey Funeral Home, 48 Broad Street, Plainville on Tuesday, January 29, 2019 from 5 to 7 PM. A Service in Celebration of Franklin’s life will be held on Wednesday, January 30 at 11 AM at Grace Lutheran Church, 222 Farmington Avenue, Plainville. All are welcome to gather at the church beginning at 10:30 AM before the service begins. Burial will follow at West Cemetery in Plainville. Full military honors will be accorded. In lieu of flowers, donations may be made in memory of Franklin to a charity of one’s choice.